We’ve found great deals at 12 hotels! New and popular hotels in Baisha recommended by Trip.com. Book your hotel on Trip.com for an amazing travel experience. Baisha is not far from Danzhou and Changjiang. These places can also be included in your itinerary. Baisha does not have civilian airport. You can fly into a nearby city and come here using another method of transportation. It's easy to travel by bus in Baisha. There are buses to surrounding cities available every day. The local average price is 18 USD per night. There are a variety of hotels to meet the needs of different types of travelers. Hotels in Baisha offer great value for your money, so a high accommodation budget isn't necessary. In Baisha, chain hotels such as Jia Jie are one of the top choices among travelers. If the comfort level of your trip is important, there are many choices in Baisha, such as hotels under the Jia Jie brand. 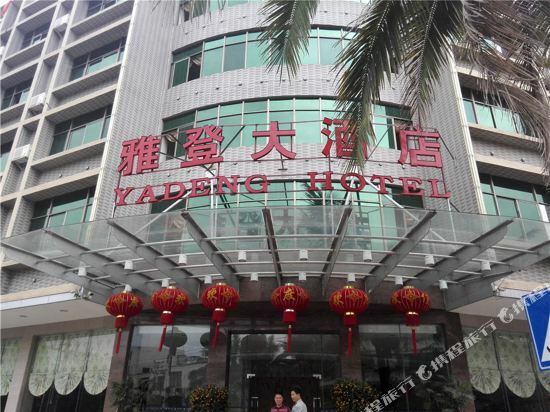 A popular hotel in Baisha, Yadeng Hotel is also one of the highest rated. 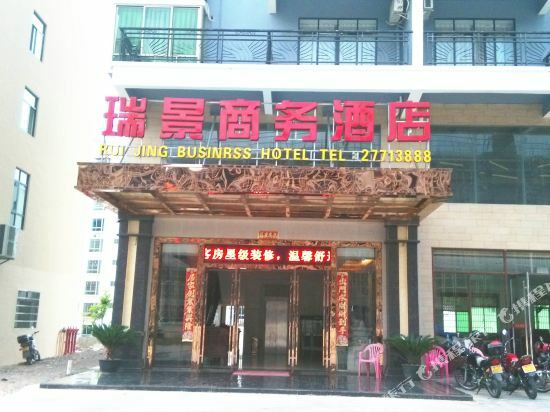 Many tourists also stay at Jiajie Inn Baisha Bus Terminal Station Branch. With a developed commercial area, visitors can head to Zhaohua Self-service Shopping Mall for a great shopping experience. 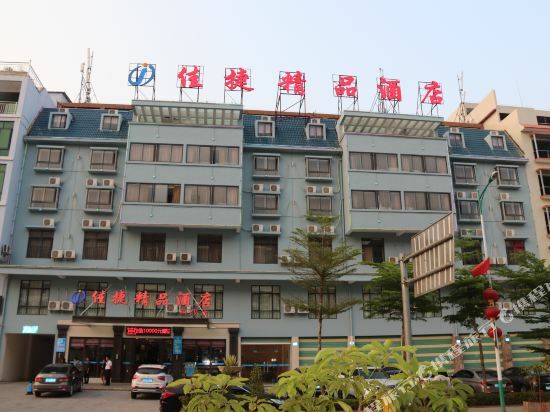 Baisha hotel information & deal: Check out room rates, photos, a map and reviews of hotels in Baisha and find the best deals on Baisha hotels. Trip.com offers big savings on online reservations for Baisha accommodation. Book Baisha vacation packages and Baisha tours with huge discounts on Trip.com!